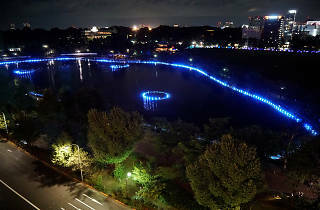 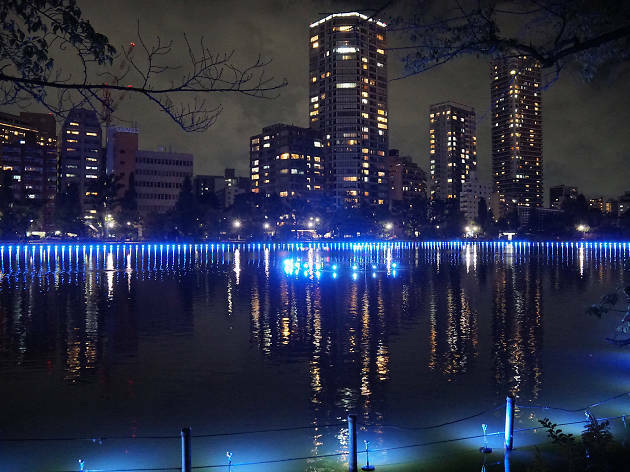 Ueno, Tokyo's premier museum centre, bathes in LED light during the Christmas weekend, as artist Taro Suzuki's 'Minamo Mirror' illumination lends a mysterious blue glow to Shinobazu Pond. 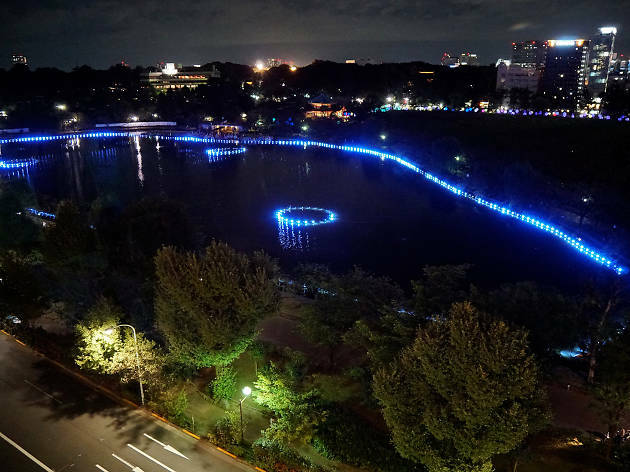 Turned on at sunset, the show can be enjoyed until 8pm on both evenings. 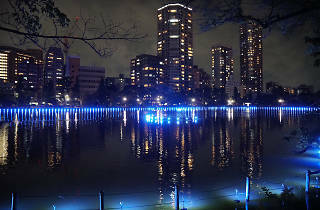 Just make sure to wear a warm coat, as the park can get rather chilly after dark.